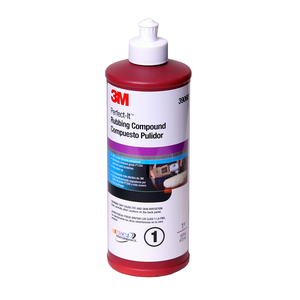 3M`s best performing rubbing compound. 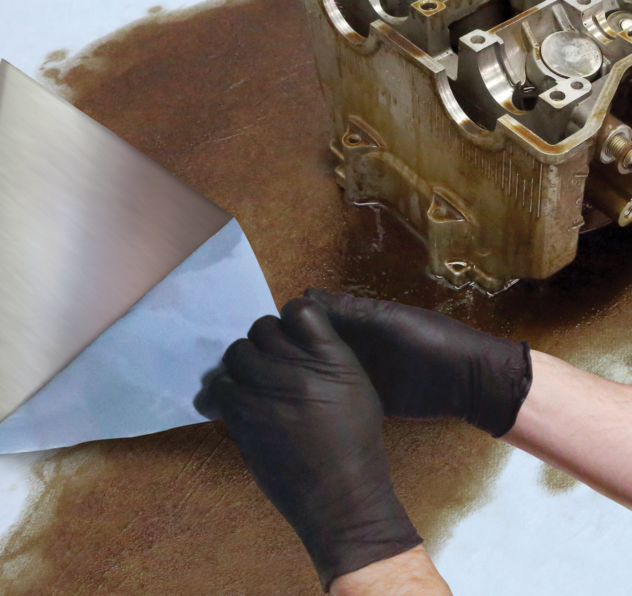 Fast cutting rubbing compound designed remove sand scratches and leaves a fine finish on automotive paints. Use with 3M wool or foam compounding pads. 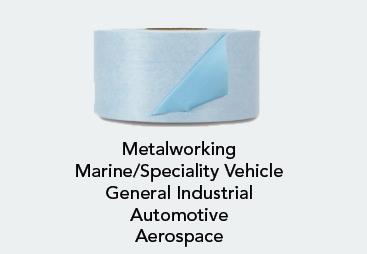 The Perfect-Itâ„¢ brand means this is 3M's highest performing rubbing compound.